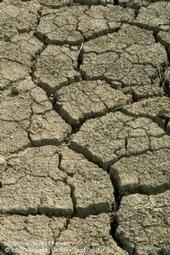 Drought gets attention from California media. Signs of summer - high temperatures, school terms ending, well-stocked farmers markets - abound this time of year. Another sign of the times is abundant stories about Californians dealing with the historic 2014 drought. Timm Herdt, a Ventura County Star columnist, wrote that farmers' close attention to the weather has given them keen awareness about climate change.